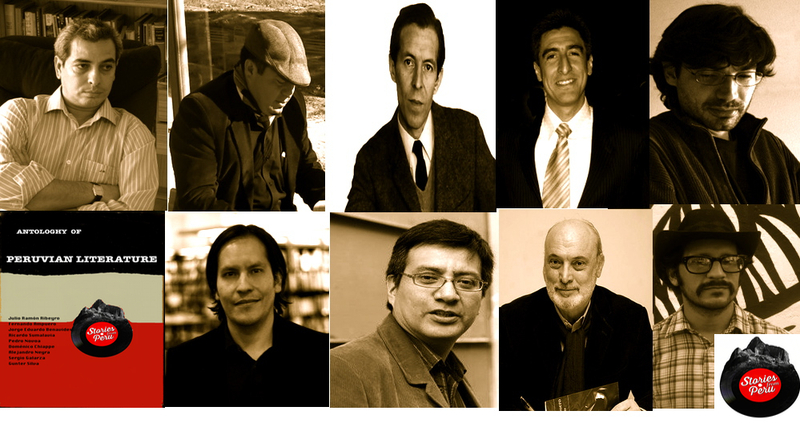 The Anthology of Peruvian Literature is a book that will live and grow over time. Here, in this ISSUU, are all the short stories translated by the team of ‘Stories From Peru’. We hope you return regularly to enjoy new Peruvian literature.